The Labour Day long weekend has always been one I look forward to. The bitter cold is far behind us for another year, Summer is in the air and suddenly things start to feel festive with the odd store bringing out Christmas decorations far earlier than they should. For as long as I can remember, I've always spent Labour Day weekend right here in Sydney. It's that one weekend that swiftly reminds me that I'm not as old as winter made me feel, and it's officially time to start planning for a beautiful summer. And what better way to get ready for the best time of the year than at the ultimate foodie festival, the Omnivore World Tour. here's your opportunity to get in on this weekend's festivities in Sydney. Who? You, your mates and your mum. What? Omnivore is the first culinary festival of “100% Young Cuisine." and it's back in Sydney for a second time. Since its creation in September of 2003 by Journalist Luc Dubanchet, Omnivore has been devoted to paving the way for the young cuisine through magazine and book publications and by meeting French and international chefs from around the world. The Omnivore World Tour has been running for over 10 years with 10 festivals around the world. Why? 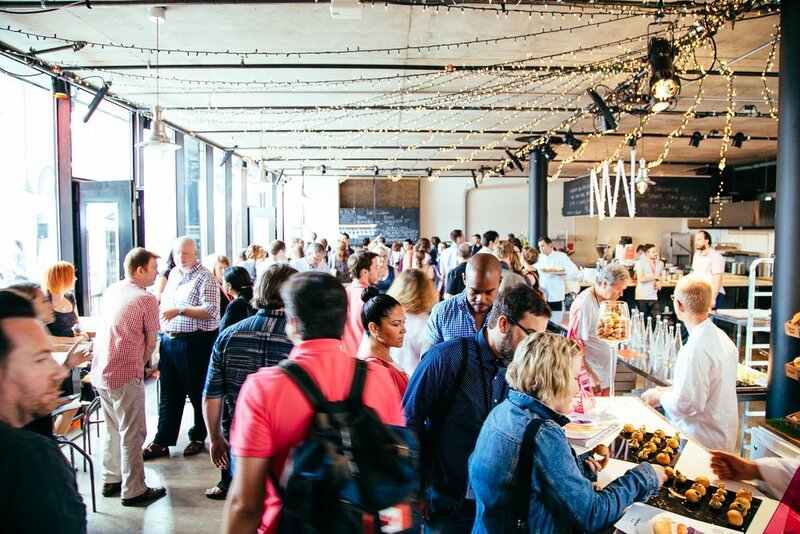 The weekend is jam packed with masterclasses by some of Sydney's most celebrated young chefs and international culinary experts. As well as pop up dinners, the official Omnivorous by Badoit party is not to be missed, where 12 local and international chefs will offer tastings of their incredible appetisers. The night includes drinks, and of course music and dancing. See you there!